Bonds can help you manage market fluctuations and generate income as part of a diversified portfolio. 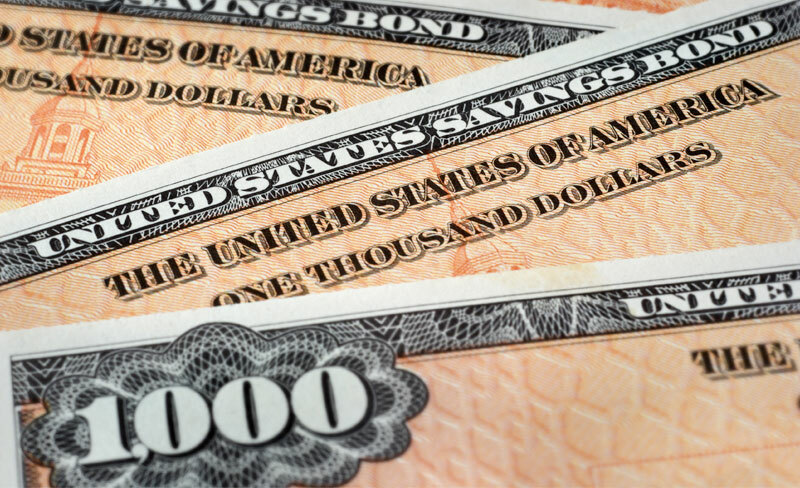 Bonds typically fall into the following categories: Corporate Bonds, Mortgage Backed Securities, Municipal Bonds, U.S. Government Securities, Agency Bonds, and International Bonds. Used to raise capital for companies to run their business. They tend to be more risky because they are backed by the full faith and credit of the individual corporations that issue them and not by the government. They also pay a higher rate than government bonds of comparable maturities. 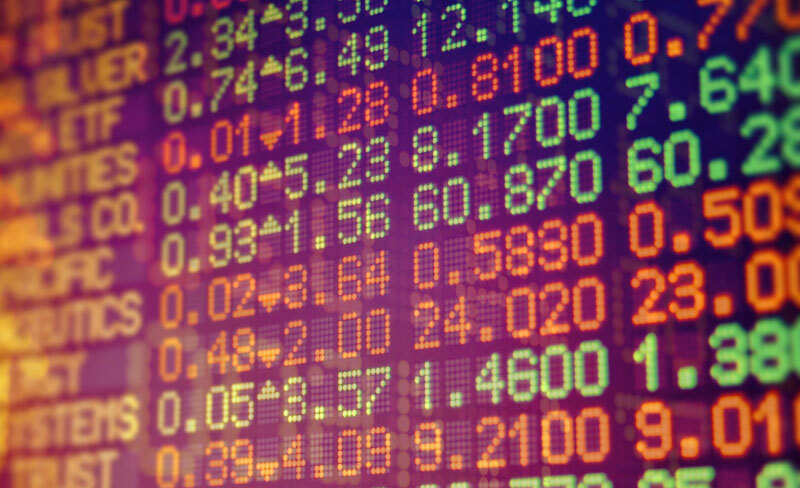 The market value of corporate bonds will fluctuate, and if the bond is sold prior to maturity, the investor's yield may differ from the advertised yield. 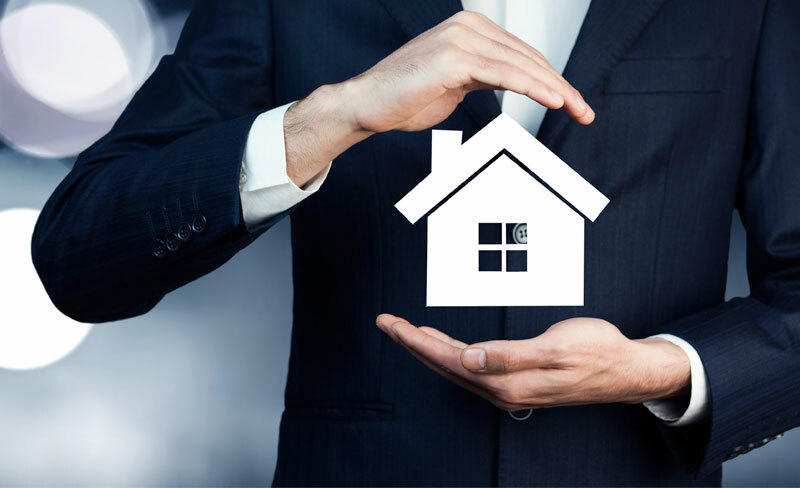 A security created by pooling individual mortgages and selling it as individual bond securities. Principal and interest are proportionately paid back to the investor. Typically carry a higher risk than other bonds with the amount of principal payments being influenced by refinancing of mortgages. 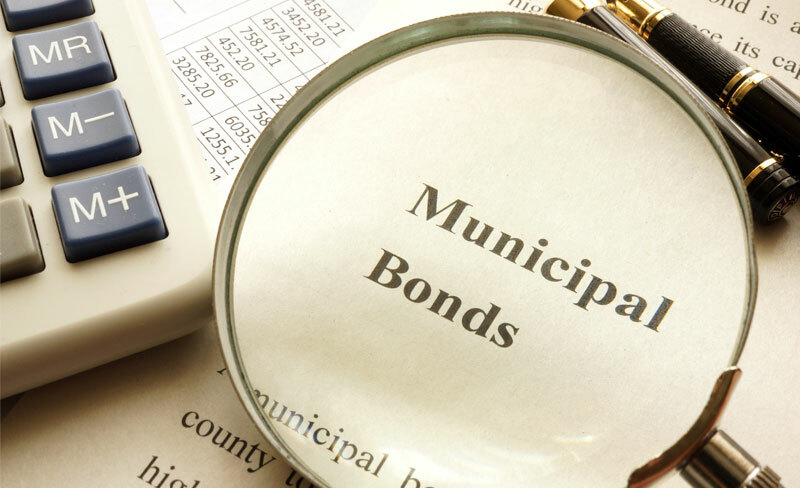 State and local governments issue municipal bonds to pay for projects such as turnpikes, dams or highways. They typically pay interest free from federal and/or state income tax and receive lower interest rates than others. These are issued by the U.S. Department of Treasury and obligate the government to pay the bondholder interest during designated time frames and repay the principal at the stated maturity date. Issued by United States agencies and are generally thought to be safe investments in terms of default risk. 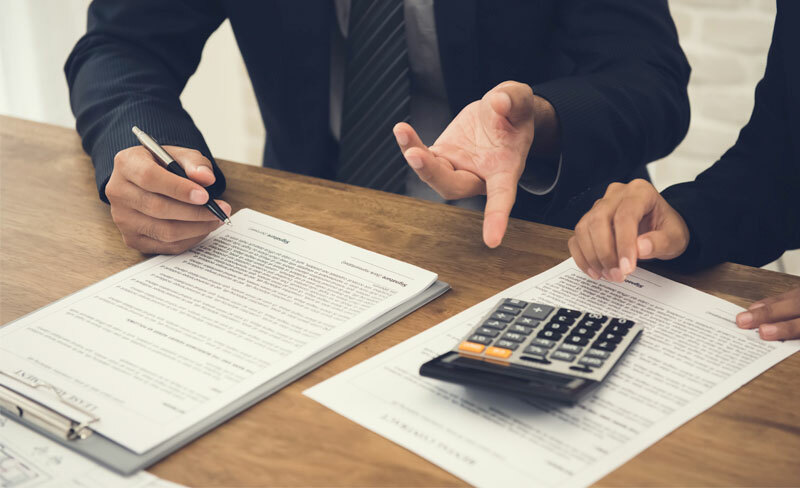 Examples of well-known agencies that issue bonds are Federal Home Loan Mortgage Corporation (FHLMC or "Freddie Mac"), Federal National Mortgage Association (FNMA or "Fannie Mae"), and the Federal Home Loan Bank. 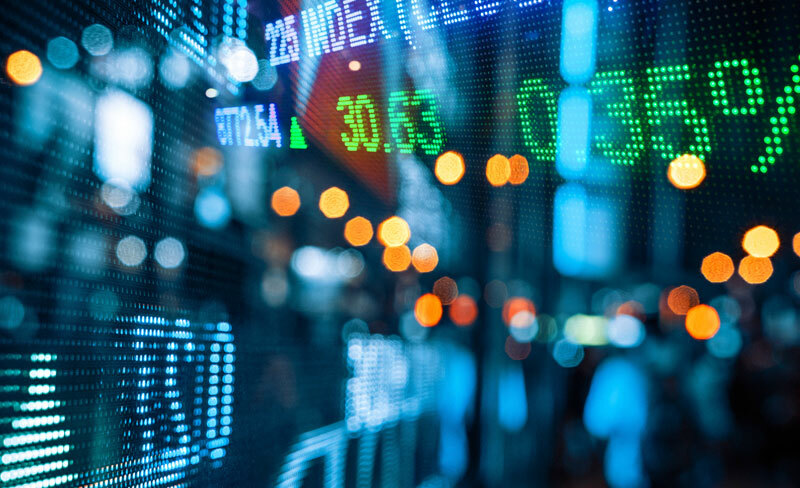 *International investing involves special risks such as currency fluctuation and political instability and may not be suitable for all investors.